The high South Carolina 2009 unemployment rate continues to put a strain on feeding many needy families. 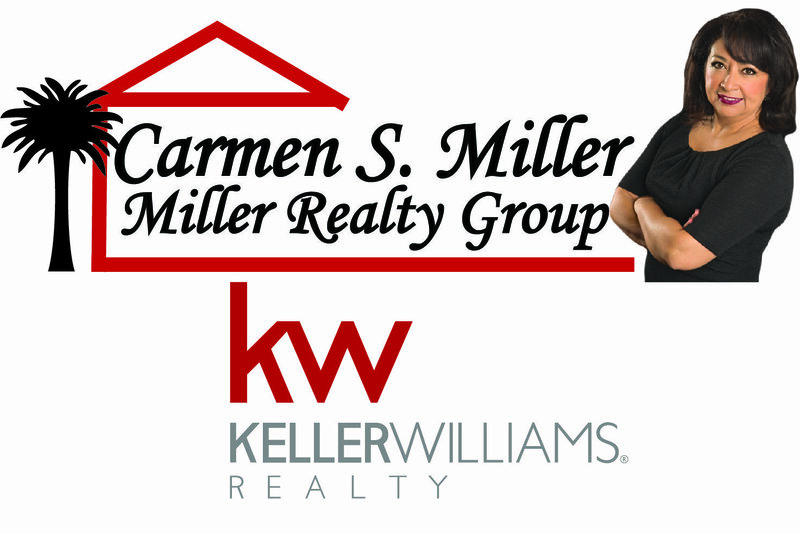 The Fort Mill Care Center has been in high gear to help our local Fort Mill families in need. Gave out 20,090 lbs of food! Paid out $13,349 in utilities! Paid out $3,642 for prescriptions! 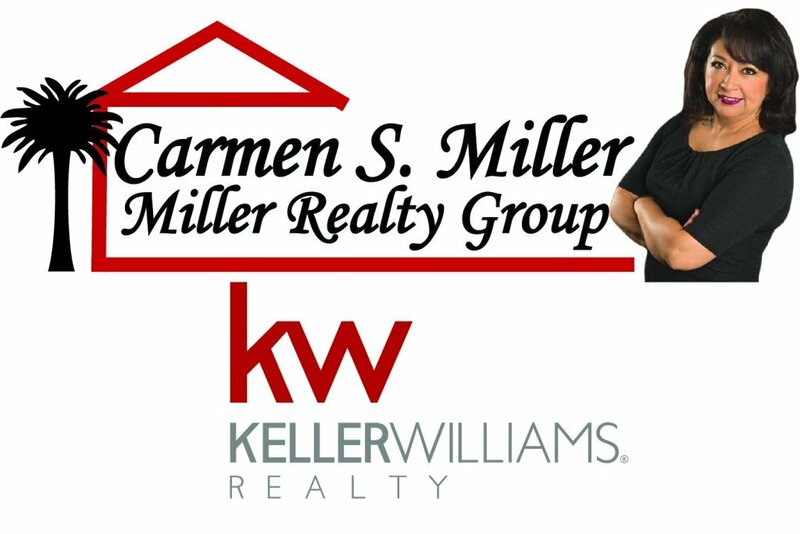 The Fort Mill Care Center was established in 1967 and is a voluntary non-profit organization of concerned citizens who address the immediate needs of other citizens within the town of Fort Mill, South Carolina. Their major emphasis is helping families who find themselves in need of basic necessities with food, fuel, power, heat, and medicine . In addition, the Care Center assists with counseling, or guidance via other agencies that can help. The Care Center has planned in December a Santa’s Helper and Christmas Dinner Program. For more information go to the Fort Mill Care Centers Website or contact the Care Center. 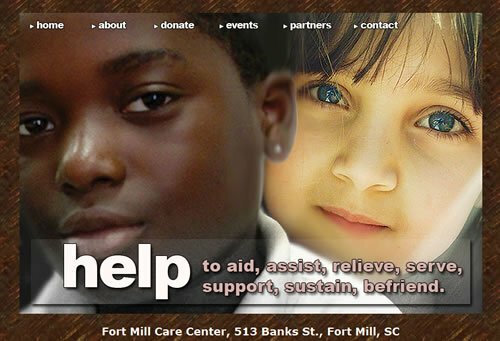 The Care Center is located at 513 Banks St., Fort Mill, SC. Check their website for upcoming events or special needs.